The cost of offshore wind has halved since 2015, with three new projects clearing the latest Contracts for Difference (CfD) round at just £58/MWh from 2022-23. 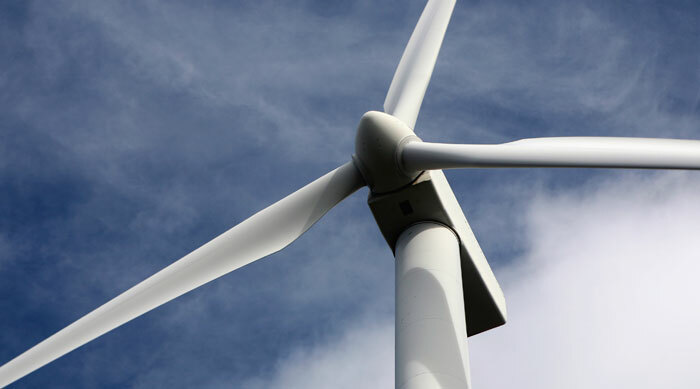 The three offshore wind farms – Triton Knoll, Hornsea Project 2 and Moray – will join eight other renewable generation schemes to deliver more than 3GW of power, at a total forecast cost of £176.2 million a year (in 2012 prices). Welcoming the results, Energy UK chief executive Lawrence Slade said: “Today’s exceptionally low results are further evidence of how the cost of clean energy is continuing to fall, and the move to a low carbon future is delivered at the lowest cost to consumers. “This shows what can be achieved by providing the necessary certainty for investment, which drives down the cost of decarbonisation, benefits customers and the wider economy, and creates highly skilled jobs and stimulates growth in rural economies. Announcing the results, minister for energy and industry Richard Harrington said: “We’ve placed clean growth at the heart of the Industrial Strategy to unlock opportunities across the country, while cutting carbon emissions. “The offshore wind sector alone will invest £17.5bn in the UK up to 2021 and thousands of new jobs in British businesses will be created by the projects announced today. This government will continue to seize these opportunities as the world moves towards a low carbon future, and will set out ambitious proposals in the upcoming Clean Growth Plan.